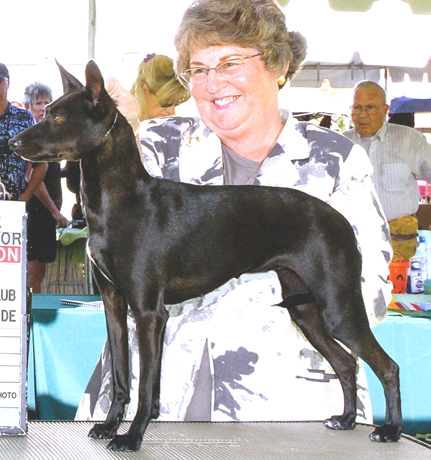 CO-BRED AND CO-OWNED WITH KATHY LAWSON OF AZUWYN XOLOITZCUINTLIS! BOTH GIRLS ARE DAUGHTERS OF GCH. 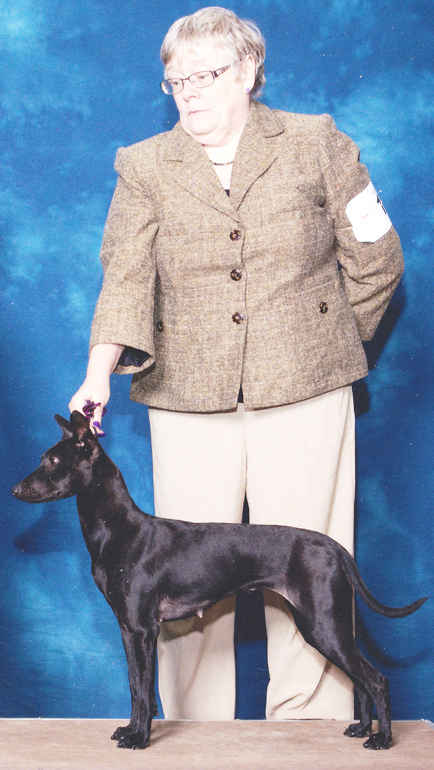 AZUWYN'S AIN'T MISS B HAVIN' - First Coated Champion anywhere in the world in any Internationally recognized registry! SEE THEIR COATED BROTHER CEEJAY on our Current Contenders page! CO-BRED BY KATHY LAWSON OF AZUWYN AND CO-OWNED WITH, LOVED AND SHOWN BY CHRIS ABBOTT AND DONNA SLAVIN!